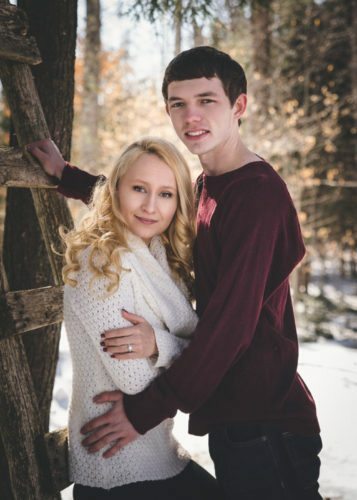 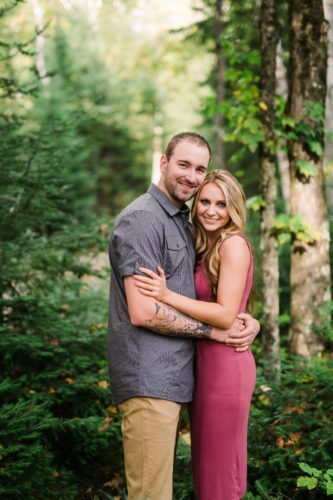 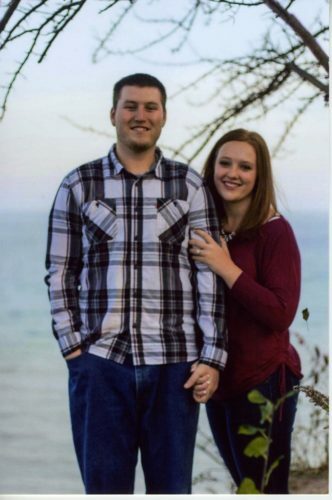 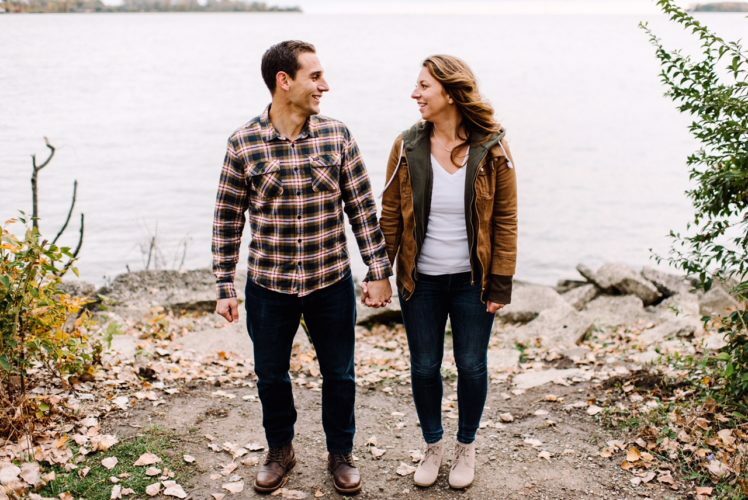 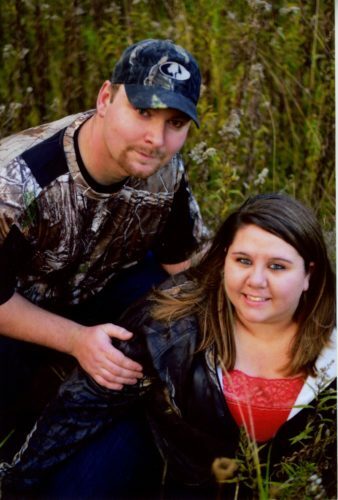 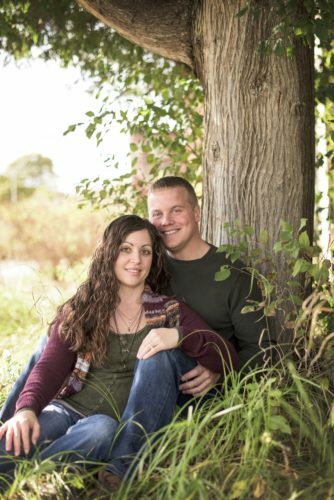 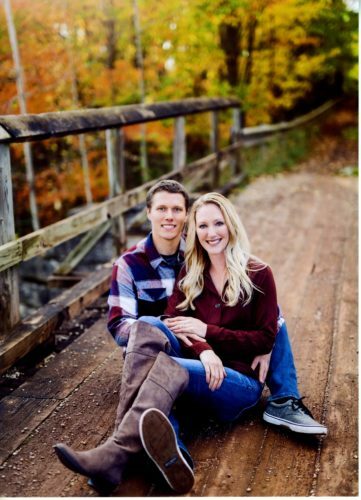 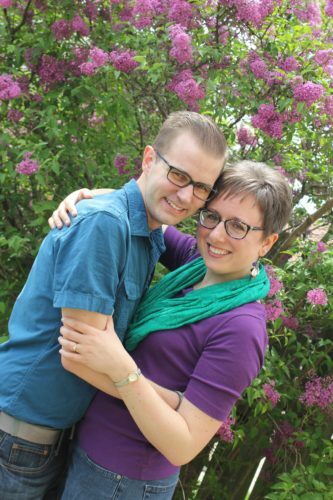 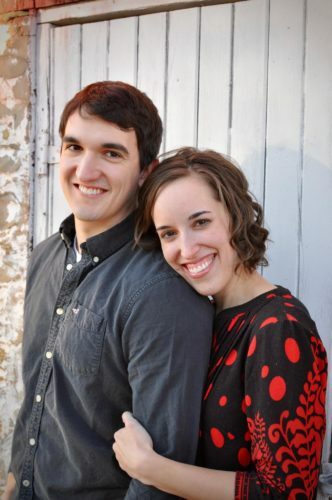 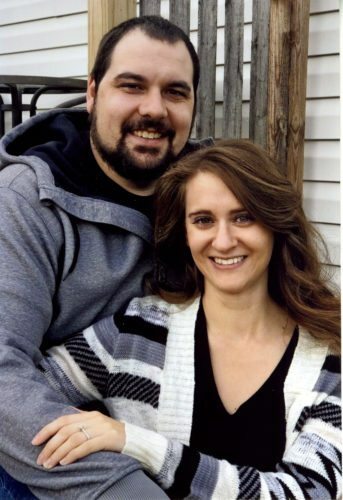 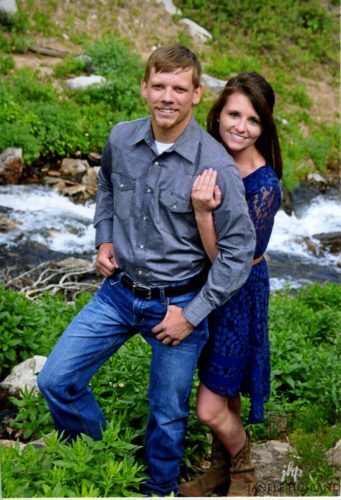 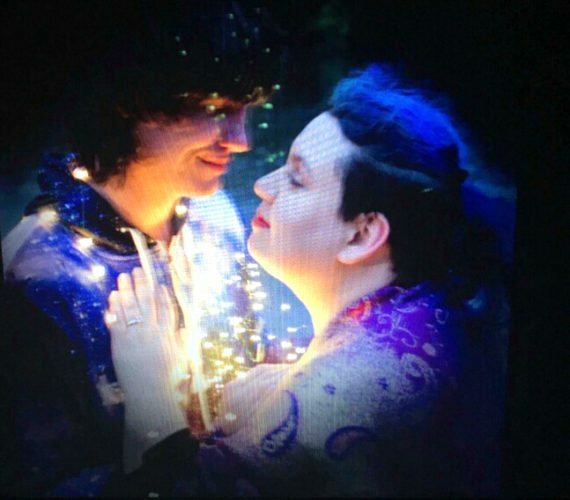 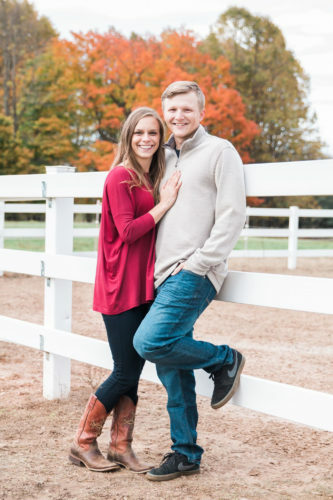 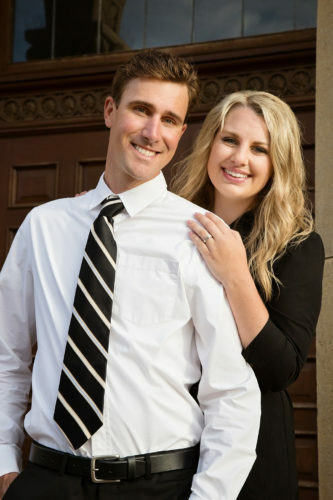 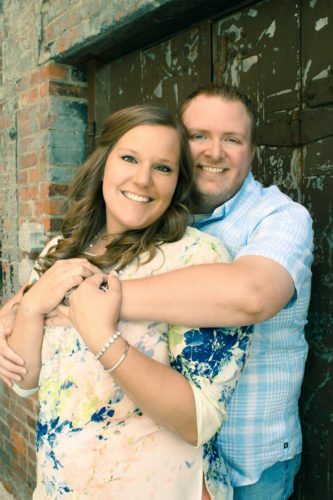 BARK RIVER — Mr. Alan Mooers and Mrs. Davida Mooers, of Bark River, announce the engagement of their daughter Alyssa ­Mooers to Todd Kiraly, the son of Mr Paul Kiraly and Ms. ­Brenda Kiraly, of Daggett. 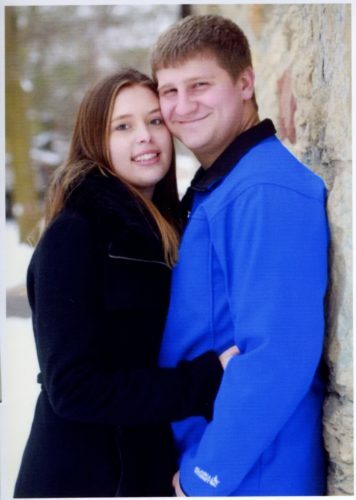 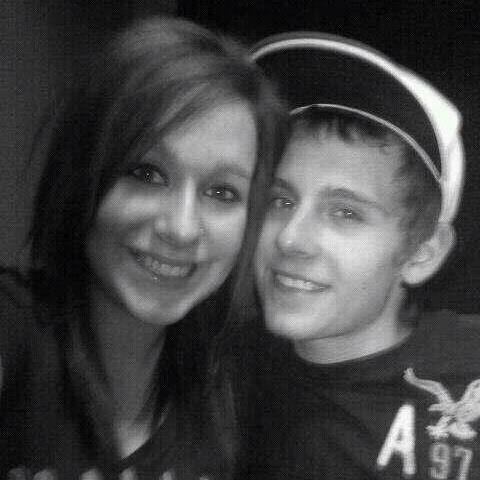 The wedding will take place in July. 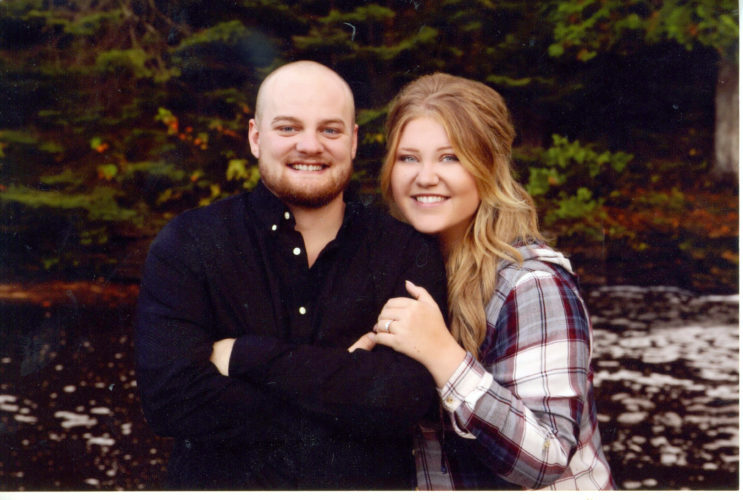 BARK RIVER — Mr. Alan Mooers and Mrs. Davida Mooers of Bark River announce the engagement of their daughter, Alyssa Lyndon, to Todd Kiraly, the son of Mr. Paul Kiraly and Ms. Brenda Kiraly of Daggett. 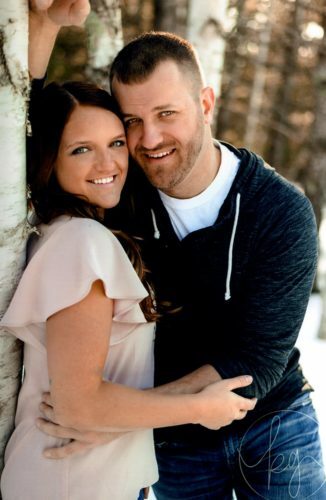 The wedding will take place in July.